We only stock hardwood kindling. 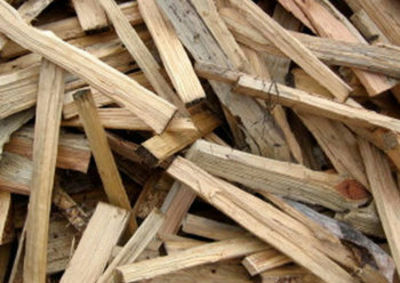 no softwood kindling will be included with your firewood kindling order, add a bag or two with firewood delivery. A 25kg bag should last 5-7 days.